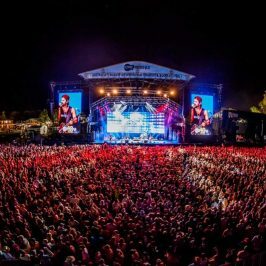 Groundwater Country Music Festival, returning to the Gold Coast this July for its seventh year, has just released a stacked first line-up announcement. 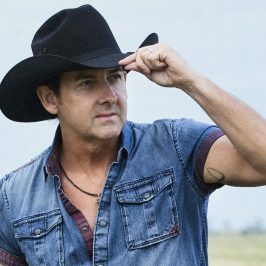 Leading the pack is Gold Coast local Lee Kernaghan who will be joined by Beccy Cole, The Wolfe Brothers and a whole lot more. 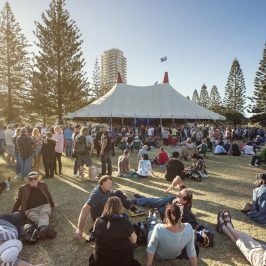 Held 26-28 July in Broadbeach, the event is set to hold more than 110 live music performances with over 130 hours of free live entertainment. 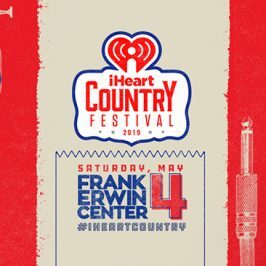 “Groundwater Country Music Festival will always present Australian Country Music’s top artists, as well as create pathways for some of the our newest and most deserved performers,” Festival Director Mark Duckworth said. Kernaghan too was excited for this year’s event. “I’m super excited to be bringing my national tour to Groundwater festival,” he said. 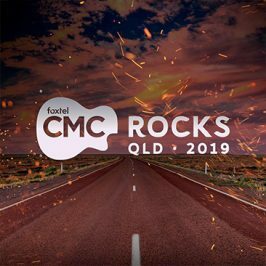 The line-up announce coincides with the festival being upgraded to ‘major status’ by Tourism and Events Queensland as a result of its continued growth and consequential importance to Queensland’s economy. “Since the event’s inception in 2013, it’s grown from strength-to-strength. 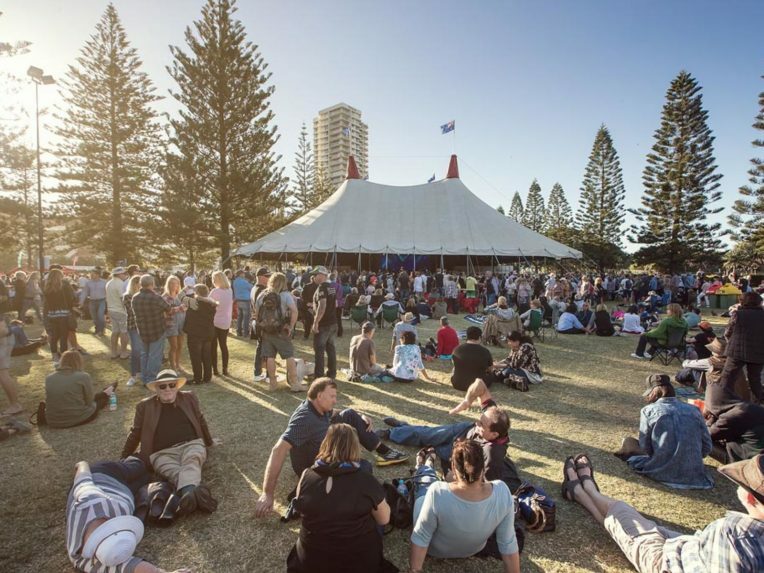 Last year more than 63,000 people attended the event, generating nearly 30,000 visitor nights for the Gold Coast,” Assistant Tourism Industry Development Minister Meaghan Scanlon said of the upgrade. Scroll down to theGuide for more details and check out the first line-up announcement below.